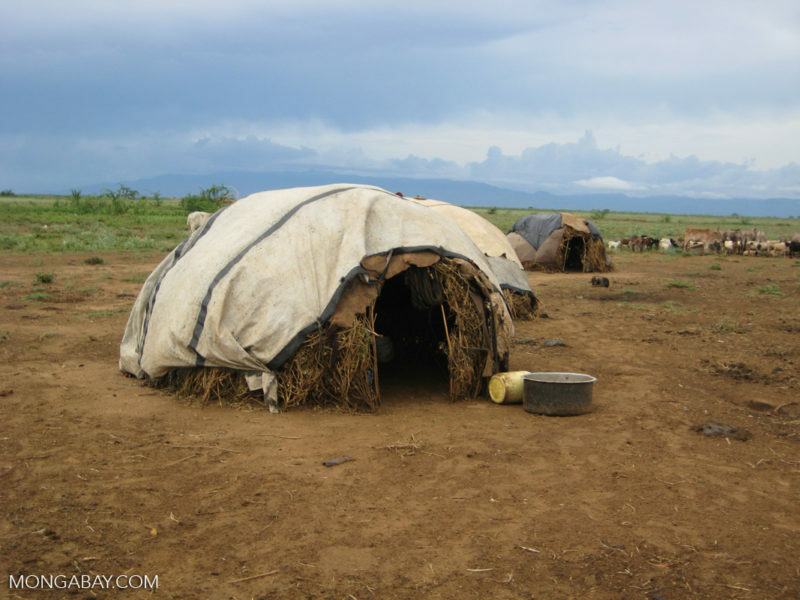 In July 2016, the UN Special Rapporteur on the rights of indigenous peoples drew attention to the historical nature of these abuses in in the conservation sector. 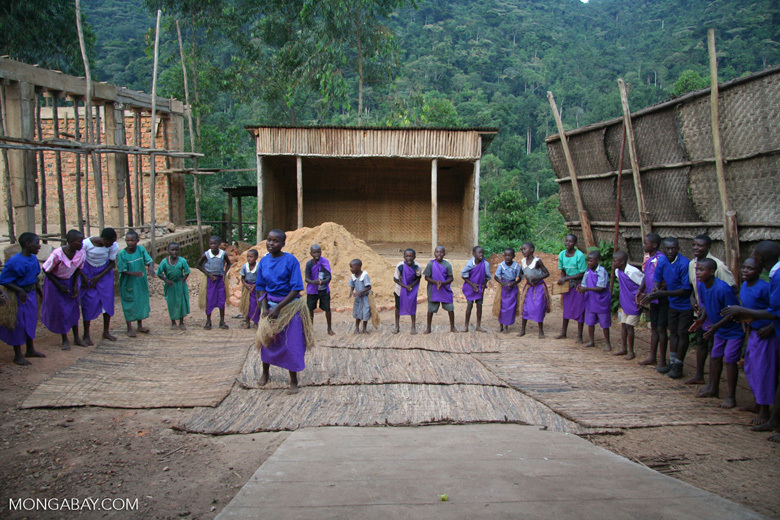 Conservation activities have direct and indirect implications for human rights. For example, when a community is evicted from their lands without due process, they suffer an infringement of their right not to be evicted or involuntarily relocated. This post is a commentary — the views expressed are those of the authors. This commentary is part of a series that is running around the IUCN World Conservation Congress taking place September 1-10, 2016 in Hawaii. Conservation interventions can impact on indigenous and other local communities in a number of ways. A rapid assessment of thirty-five conservation-related conflicts around the world highlights a number of activities or incidents that can lead to direct human rights abuses. These include: denial of free, prior and informed consent; lack of engagement by outsiders with indigenous institutions; eviction; unjust resettlement; destruction of property and livelihoods; denial of access and use of natural resources; intimidation and physical harm; and exploitative employment. Conservation activities have direct and indirect implications for human rights. For example, when a community is evicted from their lands without due process, they suffer an infringement of their right not to be evicted or involuntarily relocated. But they will also likely suffer a number of other indirect but equally severe human rights violations, including the denial of the rights to: culturally appropriate education; the opportunity to revitalise, use, develop and transmit to future generations their histories, languages and literatures; and be free from exploitative and discriminatory employment. To compound the direct and indirect effects of unjust conservation interventions, there is evidence to suggest that both state and non-state agencies have at times colluded to deny communities and their advocates access to justice and have failed to implement judgements that support the respective peoples or communities. Such injustices raise an important question: Why, despite the large body of international law, norms and standards relating to the rights of indigenous peoples that has been elaborated over the last two decades, do they continue? Which conservation actors have responsibility for upholding international human rights standards? Which international human rights standards are most relevant in a conservation context? Which redress mechanisms are available to indigenous peoples and local communities when human rights are infringed by conservation initiatives? How are indigenous peoples’ rights enshrined in international law? In which ways can conservation interventions infringe indigenous peoples’ rights, both directly and indirectly? Which rights should conservation actors be most aware of, and why are these important in a conservation context? What are conservation actors’ responsibilities in upholding these rights? The following box provides and example of how the Conservation Standards are currently formulated, which include for each right: an overview of the law; the context within which possible infringements of that right arise; and the corresponding duties and responsibilities of proponents of conservation interventions on or near the lands and territories of indigenous peoples. Indigenous peoples have the right to participate in decision making in matters that affect their rights — through the representatives they choose in accordance with their own procedures — and to maintain and develop their own indigenous decision making institutions. States shall consult and cooperate in good faith with the indigenous peoples concerned through their own representative institutions to obtain their free, prior and informed consent before adopting and implementing legislative or administrative measures that may affect them, including regarding the approval of any project affecting their lands or territories and other resources. Indigenous peoples have the right to participate fully in decisions that would affect their rights, yet this standard has not always been upheld in the context of conservation interventions. Infringements include: not being invited to participate in decision making; participating but not being given the information they need to make an informed decision; or not being afforded the right to provide or withhold free, prior and informed consent. This has involved indigenous peoples being subjected to coercion, intimidation or violence. Conservation actors should ensure that, having identified the respective indigenous people, they engage them in good faith and in accordance with the people’s own procedures. This allows the indigenous people to exercise their right, among other things, to fully understand the proposal, discuss it among themselves, seek expert advice from within and outside the community, further engage the proponent, negotiate for changes to the original design and/or reject the proposal if they decide the it is not suitable, in whole or in part. The aim is for the Conservation Standards to ensure that all right- and stakeholders involved in conservation initiatives are aware of the corresponding rights and responsibilities they share as well as to provide increasingly nuanced guidance about how to uphold those standards. The work is being presented at the IUCN World Conservation Congress (1-10 September 2016, Hawai’I, USA) and will be further developed by members of IUCN’s volunteer Commissions, among others. The Conservation Standards are open for comment, and together with the details of the corresponding authors are available here. 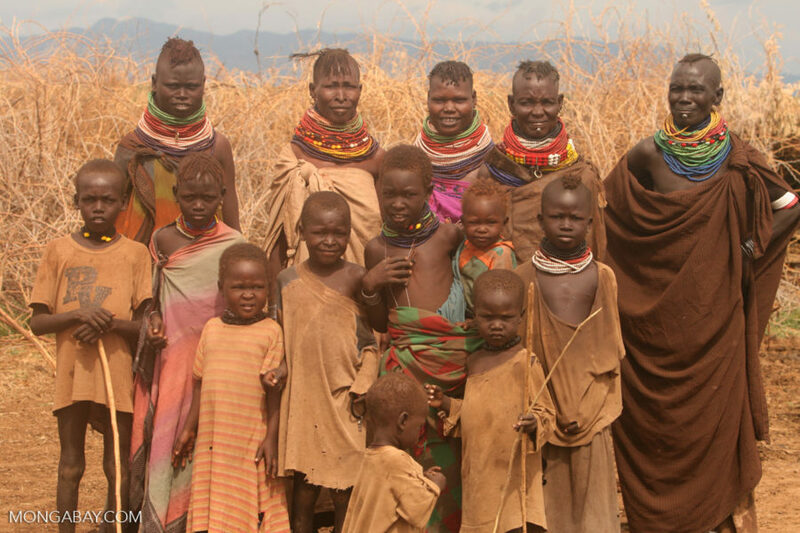 The Turkana people in northern Kenya. In the 1990s and 2000s, the issue of ‘conservation refugees’ gained prominence in the conservation sector. 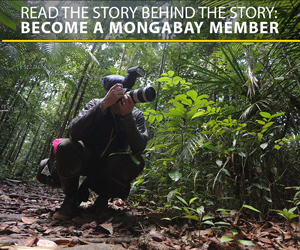 This is a follow up to a previous Mongabay Article: An End to Unjust Conservation.